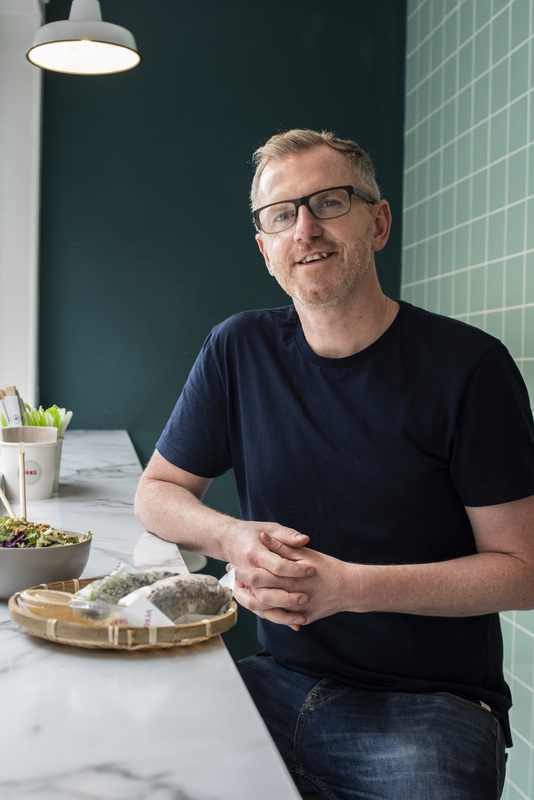 Barry Wallace, creative director at Pang, tells IF&CR what it is like to bring a healthy food-to-go brand to the streets of Dublin. 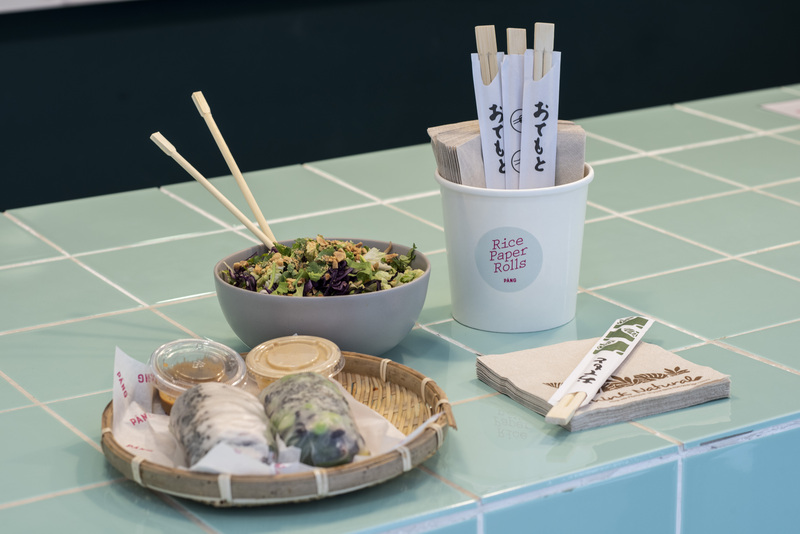 “People thought we were crazy opening a summer rolls concept in winter,” says restaurateur Barry Wallace on launching Dublin’s most fashionable fresh food eatery in December 2017. 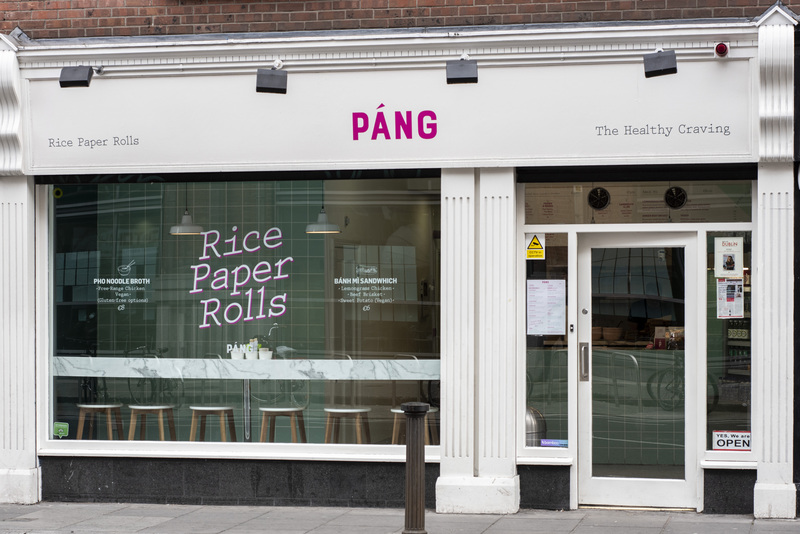 And despite the sceptics, Pang – a creative Vietnamese fast casual concept serving up rice paper rolls in Dublin 2 – has been a roaring success year-round. 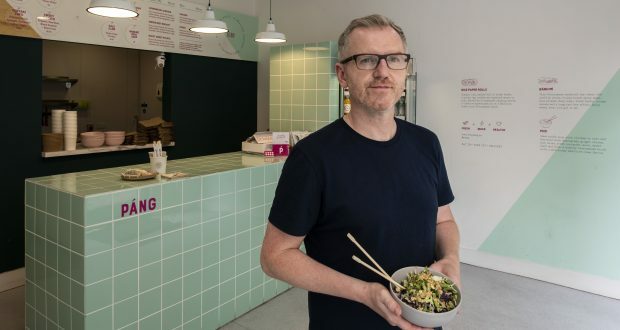 Barry opened Pang in Dublin shortly after returning to Ireland from five years working abroad laying the foundations for successful restaurants in Belgium, London, and Holland. He started his journey by selling sustainable fish and chips in Ireland before taking the business model oversees. Now the team are back in Ireland’s capital where they plan to stay for the foreseeable future to grow and develop Pang to be a nationwide brand. The idea for Pang came from travelling the world – but not quite in the places one might expect. As the fresh and health food markets in Ireland began to flourish, Barry recognised an opportunity to launch a similar venture back home. “I noticed Vietnamese style restaurants opening up in Brussels and Paris and thought this is the right time to strike in Ireland. It’s a big trend coming from Australia via Vietnam. As a nation, Ireland’s consumers have demanded more choice and greater access to healthier options, but there is still something a little bit traditional in the typical Irish customer. On the menu at Pang, alongside rice paper rolls and bowls of hot steaming pho, are bánh mìs; a type of Vietnamese sandwich. 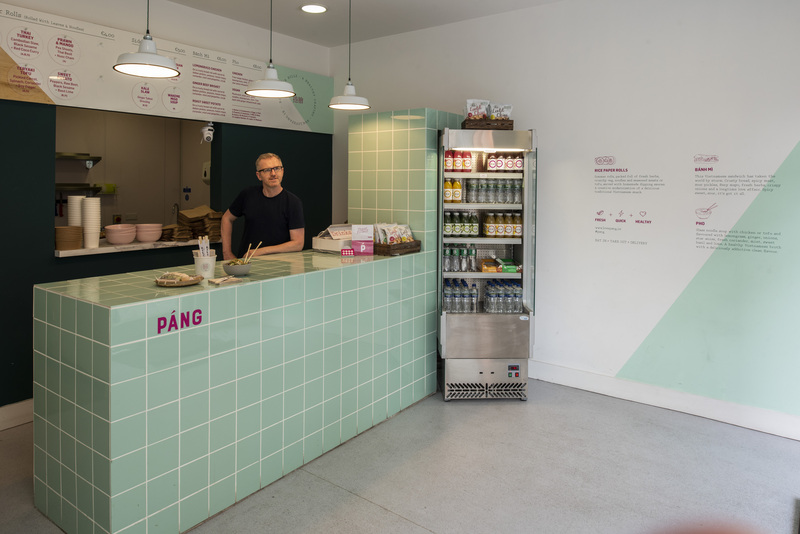 Always on the lookout to capture more of the market share, Pang salads are set to launch this month with an extensive range showcasing the rich flavours of Southeast Asia from Laos to Cambodia and Thailand to Vietnam. There will also be a few surprises, Barry reveals. IF&CR is keen to find out whether it is these unusual combinations that will set Pang apart from other fresh, made-to-order salads on the market. “It’s not like we’re doing a classic Caesar salad which everybody knows is delicious. We’re creating unfamiliar bowls that bring something new to the market. A creative at heart, Barry reveals he is constantly “exploding with ideas” for the next restaurant. He keeps a moleskin notebook in his pocket that currently has 22 restaurant concepts, six of which have already come to life. While Barry may be the big thinker behind every idea, he is quick to point out that hiring the right staff and paying close attention to customer service is a key element in driving each project forward. “I think what makes a really successful brand is really, really good people. In every team I’ve ever created, I try and make sure every staff member is genuine and the same person to everyone who walks though the door,” says Barry. Price plays its part too, he believes. Getting the branding right for each project is a passion of Barry’s who believes there is nothing more important than creating a brand that captures its customers as they come through the door. “It’s a really delicate balance to create a brand that stands out, that is still commercial, and not too crazy. The phrase I always use when developing a new concept is to come up with an identity that is family-friendly but also has an edge to it. Creating a strong brand identity is essential when planning to take a fast casual format to multiple locations. 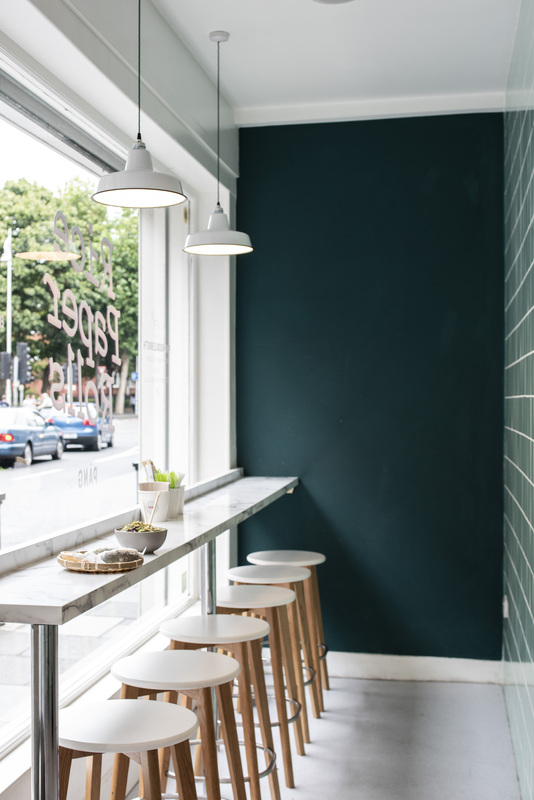 Having enjoyed nine successful months in Dublin, the team behind Pang are itching to start expanding with their sights on locations in Cork, Galway, and eventually Belfast. 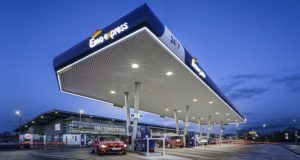 The beauty of Pang, Barry explains, is that the product is so versatile it can be moved into any space whether that be a concession in an airport, shopping centre, or forecourt. “We are currently writing a franchise bible that will pull the brand together with the possibility of taking it to the UK. “You’d be surprised at how easy our menu is to prepare. It’s all about getting the creativity right at the beginning then backing it up with knowledge and breaking it down into simplicity.